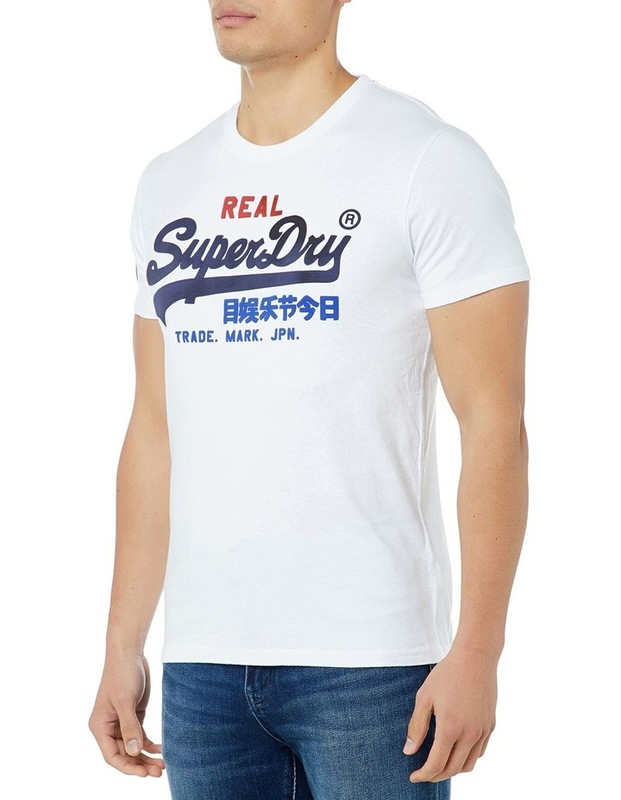 Superdry mens vintage logo tri t-shirt. 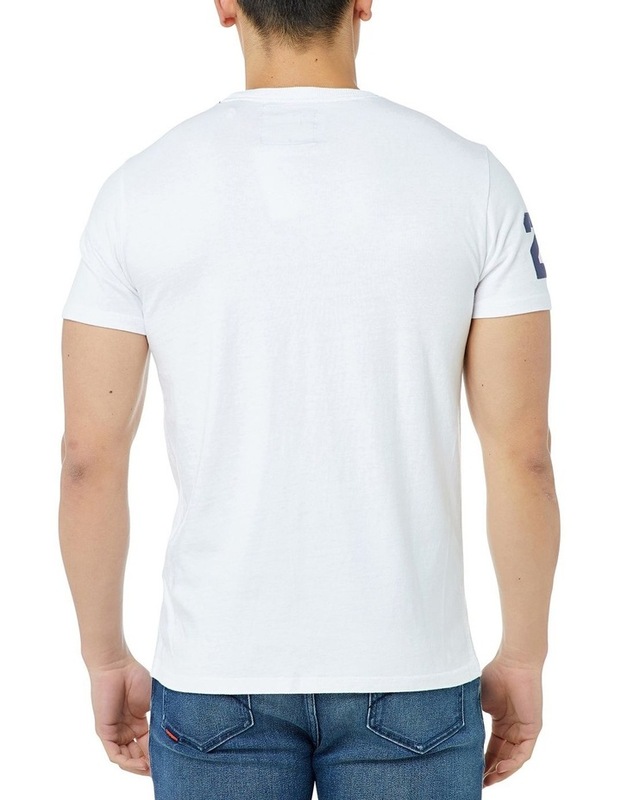 Whether this is for weekends or weekdays, this tee is must-have staple in every wardrobe. Both easy to style and comfortable to wear, you can easily throw this on with any outfit for a stylish look. 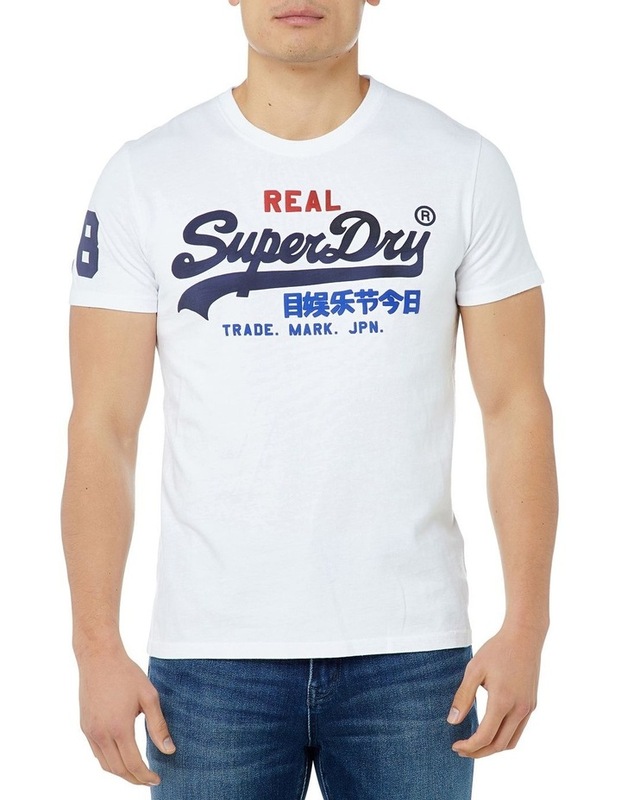 This classic crew neck t-shirt featuring iconic Superdry logo across the chest and a number on the sleeve. Team this tee with your favourite jeans and trainers this season.